Trevor Wightman from Richhill in County Armagh lost his wife, the late Carol Wightman (Connor) aged 55, to metastatic cancer. Metastasis is the spread of cancer cells to new areas of the body often by way of the lymph system or bloodstream. Trevor shares his story: “My wife battled with cancer for three years and during that time, as a couple, we availed of the services of Charis Cancer Care. “I think men in particular often reject any form of counselling or therapy. Initially, I reeled against the idea of receiving help from anyone but then it suddenly struck me, ‘What would happen if I got sick, who would look after my wife?’ I was not only a husband; I was also a friend and carer. “The cancer journey is a challenging one and sometimes you can feel very lonely. For me Charis was a lifeline at these times. “Many people don’t realise that cancer patients are faced with numerous medical appointments. You can feel like a hamster on a wheel and when the last hospital appointment occurs, you’re in a place where you’re simply lost and don’t know what to do or where to go. Trevor continues: “Losing a loved one can be a devastating blow, and the emotion which ensues may become overwhelming. The sense of grief can feel immense, especially in the early weeks or months after the death of a much loved partner, friend or family member. It can lead to a range of negative reactions including lethargy, self-neglect, inability to concentrate, and anger taken out on other people. Charis Cancer Care is planning an expansion that will almost double the size of the centre as it aims to offer greater numbers of cancer patients and those impacted by cancer, complementary support and therapies. 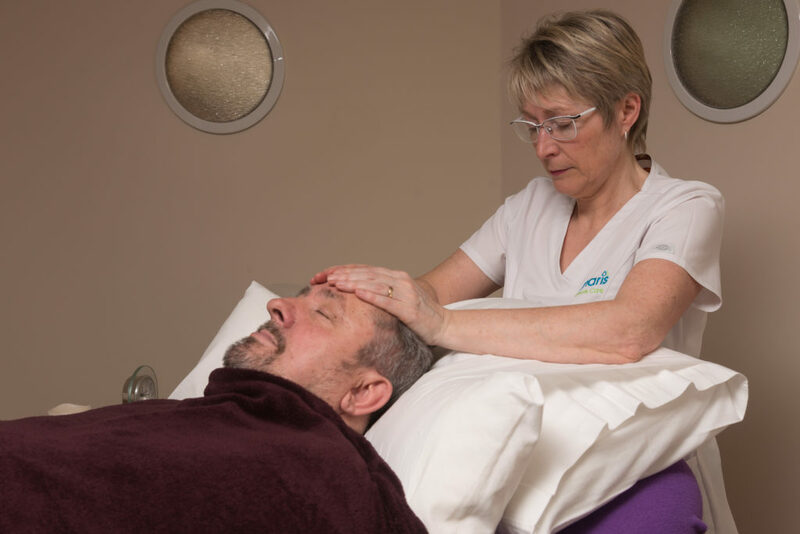 Delivered by trained practitioners, support ranges from counselling services and dietary advice, right through to offering treatments such as reflexology and massage. These work in conjunction with clinical treatments for cancer and are all provided free of charge. Fundraising plans to support the expansion of the centre are well underway. According to Charis Cancer Care Board Trustee Jarlath Conway: “The new facility will provide two new treatment rooms for the delivery of complementary therapies by trained practitioners, one counselling room, one beauty therapy room, one rest room and additional office space. Veronica Morris, Director of Fundraising at Charis Cancer Care adds: “With the new extension, Charis can broaden the services offered to patients coping with diagnosis, detection and treatment. 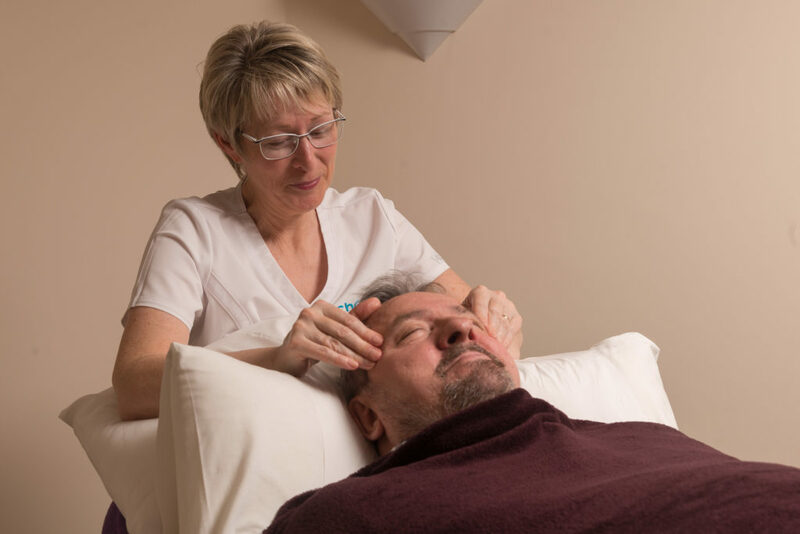 Our programme has been designed to complement rather than replace orthodox cancer treatments with the aim of providing physical, psychological and emotional support through the relief of symptoms. Highly trained therapists and tutors work with the person as a whole, ensuring they benefit from advice and treatments which are free of charge to everyone at point of need. “Over 6,000 people have accessed Charis’ services to date. For anyone who may not be familiar with Charis Cancer Care or what we provide, the charity was established to support people who are affected by cancer, their family members and families who have been bereaved through cancer”. Should you wish to become a volunteer at Charis Cancer Care or make a donation to Charis to support cancer patients, their families and those bereaved with cancer, please contact Director of Fundraising Veronica Morris on T: 028 8676 9217 or E. fundraiser@chariscancercare.org . All donations go straight to the charity.